Atlantech Online continues its quest of providing fiber connectivity to businesses throughout the Washington D.C. Metro. 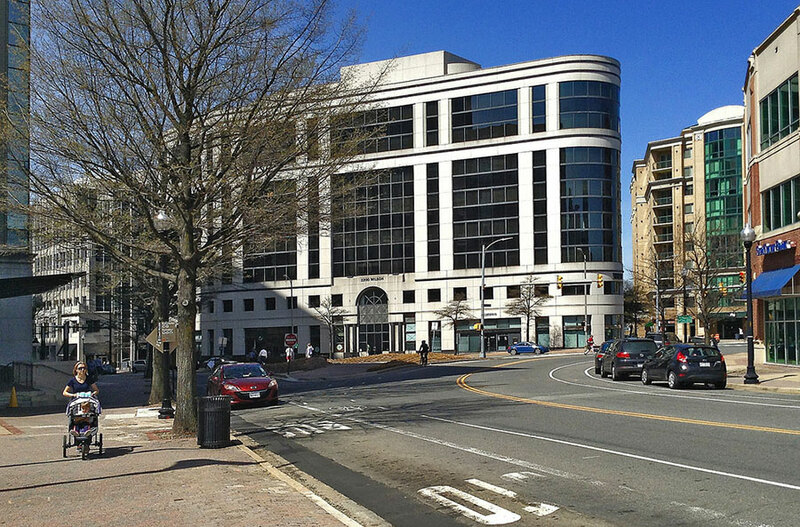 One of our latest buildings is the One Courthouse Metro building in downtown Arlington, Virginia. One Courthouse Metro in downtown Arlington is a Class-B office building, with over 96,000 square feet of office space. It features a beautiful lobby on the first floor, and covered parking as well. The building overlooks the scenic Potomac River and offers amazing panoramic views of Washington DC. 2200 Wilson Boulevard is in the heart of the Courthouse district, which puts it within minutes walking distance to several metro stops, including Court House, Virginia Square-GMU, and Clarendon on the Orange Line, as well as Arlington Cemetery and Rosslyn on the Blue Line. Atlantech's installation of fiber into 2200 Wilson Boulevard, further expands their growing portfolio of "lit" buildings in the area. Tenants can now take advantage of our Building Wide Internet Service (BWIS), which means high-speed, fiber Internet access at attractive prices compared to alternative telecommunication circuits. Business tenants can get 10 Mbps connections up to 1000 Mbps connections... and even more bandwidth for a customer installation. 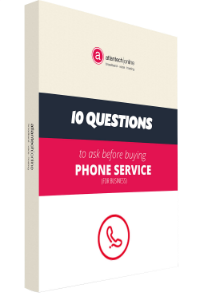 In addition, with the fiber installation completed, Atlantech can offer tenants a flat rate business phone service, delivered through Atlantech's fiber network. 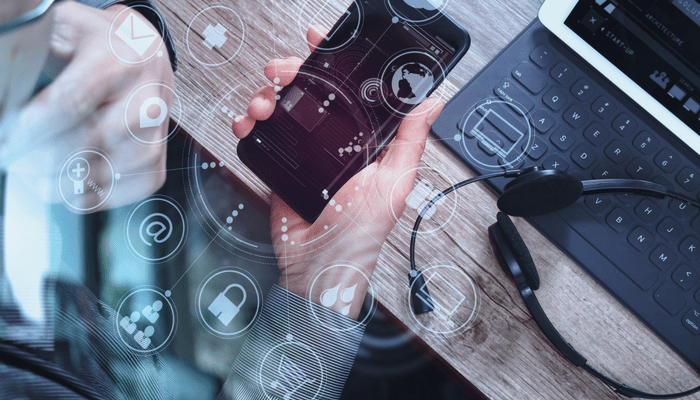 Phone service via a private, fiber network promises superior voice quality and stability over a Bring-Your-Own-Broadband (BYOB) service. Ed Fineran, President of Atlantech Online, points out that, "In real estate, location is everything. Having an office at 2200 Wilson Boulevard increases value. Being located on a fiber artery gives the building a huge competitive advantage and provides tremendous value to the tenants." We invite all tenants of One Courthouse Metro to save money and eliminate costly slowdowns and bottlenecks by signing up with Atlantech Online. You can get great deals on Fiber Internet and business-class phone service today. Click here to get a quick quote. Atlantech Online, Inc. is a business-to-business Telephone and Internet Service Provider headquartered in Silver Spring, MD. The company provides high speed Internet connectivity services, MPLS and other data networking services, telephone service (SIP Trunking, Hosted PBX, UCaaS, PRI, Analog and Shoretel), and hosting in its wholly owned and operated data centers, specializing in server colocation. Atlantech’s multi-terabit per second fiber backbone has the scale to support a wide variety of telecommunications solutions as its customers’ networks evolve. Information about Atlantech Online, Inc. can be found at www.atlantech.net or by contacting the company directly at 800-265-1612.